Multinational technology company Lenovo has appointed Text100 as its social media partner following a global pitch. Marketing understands that the Singapore arm of incumbent We Are Social arm did not pitch for the account. We Are Social was awarded global social media duties in December 2012 to provide strategic support and advice to Lenovo’s in-house social media team, while partnering to develop a long-term strategy across all social media channels to drive the brand’s business objectives. 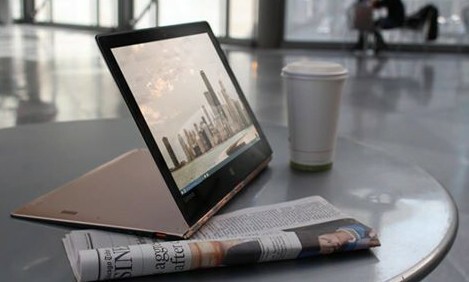 Lenovo has in recent times seen a fair bit of shuffle on its marketing team, with Rod Strother, former Lenovo marketer joining StarHub as VP of digital transformation. Meanwhile earlier this year, Lenovo appointed Kenneth Low as its marketing lead for Southeast Asia. Low, who is based in Malaysia, is tasked with driving Lenovo’s brand growth across PC, mobile and enterprise business in Malaysia, Singapore, Philippines, Thailand, Vietnam. His scope includes driving social media and digital engagement, demand generation campaigns, PR and retail. Prior to this, Low was Lenovo’s marketing manager in Malaysia for three years, responsible for planning and delivering marketing strategies and aligning marketing to the overall business objectives and goals of the company. He was also tasked to drive operational marketing efficiency and worked closely with segment leads, channels and product teams in region. Should traditional media agencies be wary of Google’s DoubleClick? The Internet giant is currently testing its new digital OOH format which, based on data, is able to automatically choose and churn..
FALCON will manage Genki! 's social media platforms and work on a few creative campaigns, as well as develop the company's official..
"Eventually, we realised that as the world was getting louder in ad campaigns, we were merely adding to the noise," Sujay Wasan, V..